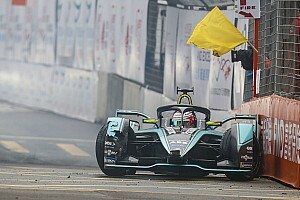 The inaugural Brussels ePrix in July will see the Formula E drivers challenged and spectators enjoy excellent views of the circuit, according to Jaguar reserve driver Ho-Pin Tung. 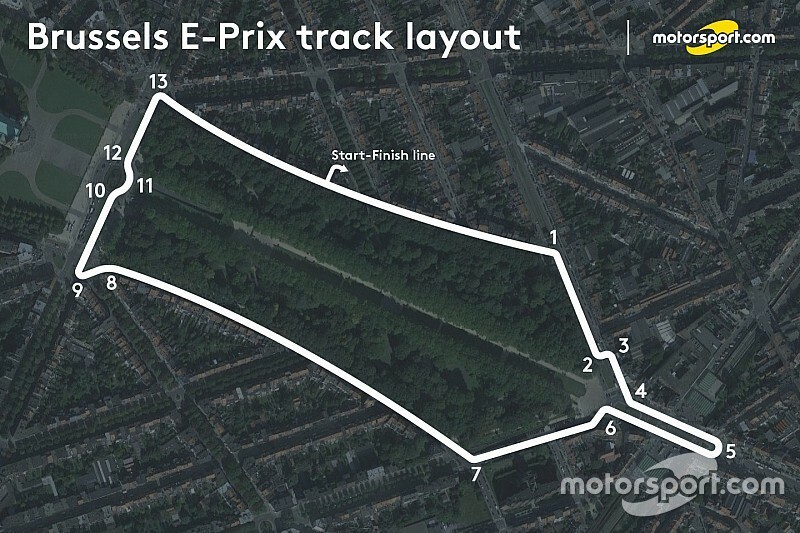 Tung drove the circuit and viewed the area around the Belgian venue just after Christmas and believes that the track, which races next to the famous Basilica de Koekelberg, will provide plenty of action. 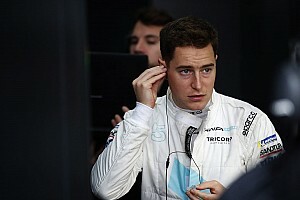 “It is a very nice area where the track is, and my impression is that it will be wide enough and have enough interesting features to host a very memorable race,” the Chinese driver told Motorsport.com. “It looks nice and wide as there are bus lanes there with the regular roads and even a tram system, so it will be interesting to see where the concrete blocks form the track exactly,” continued Tung, who drove the track in a Jaguar F-Type SVR road car. “What’s nice is that if you go down from the Basilica the gradient is gradual, so it should be a nice sensation for the drivers. 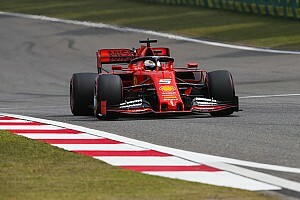 Turns 1 and 7 look nice and quick, so I think overtaking will be okay." 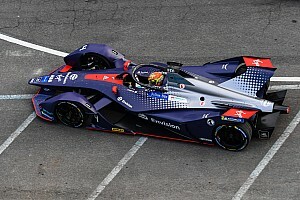 The bottle-shaped Brussels street circuit will race around the historic Parc Elisabeth, and Tung believes that the natural undulation will mean good visibility for fans. 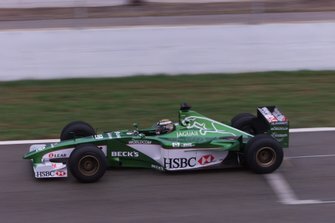 The venue for the first Brussels race was changed from the original Heysel location due to a clashing cultural festival scheduled for the same weekend. 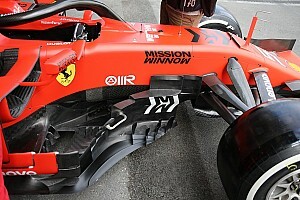 Final approval for the event, scheduled for Saturday July 1, is subject to approval from both the FIA and local authorities, but Motorsport.com understands that the final sign-off is due in mid-January.